Core Skates Inc. takes pride in the products we manufacture, and we want you to feel comfortable skating on our one of a kind products. 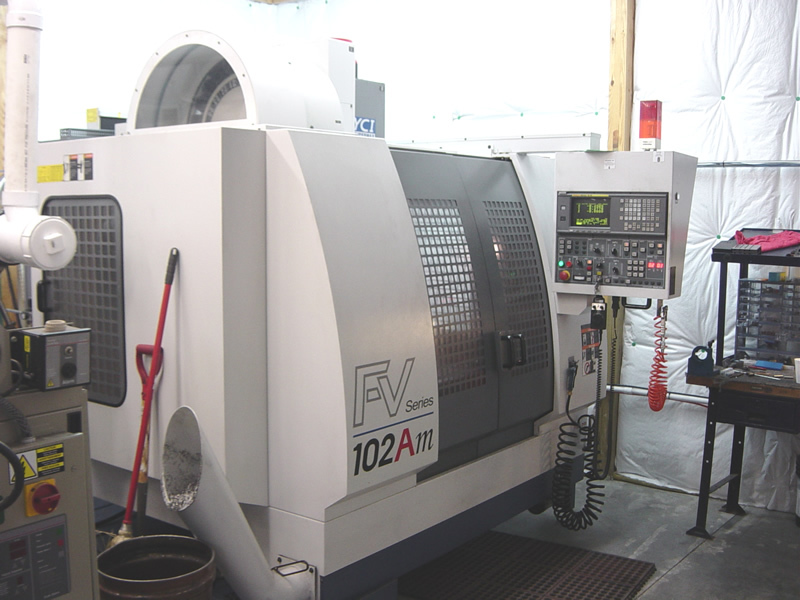 At the Core Skates Technology Center located in Greentown, Indiana, we have full maching capabilities that allow us to produce everything in house. This means our skates are built 100% in the USA. Click on the Pictures for a Bigger Image! "Fusion" Frames half way through the CNC Process. 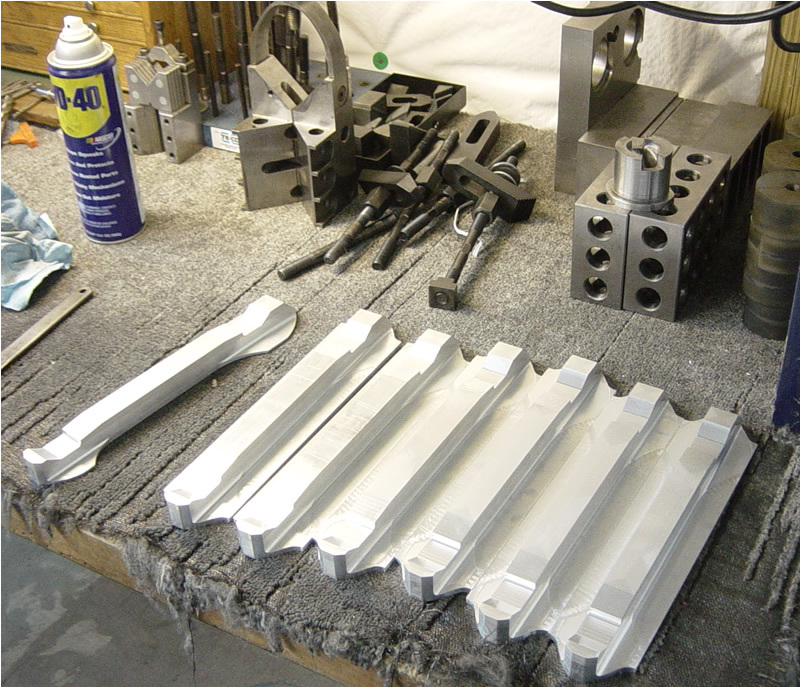 1st step in producing excellent products "design"
Our state of the art machining center where all "Fusions" are machined.